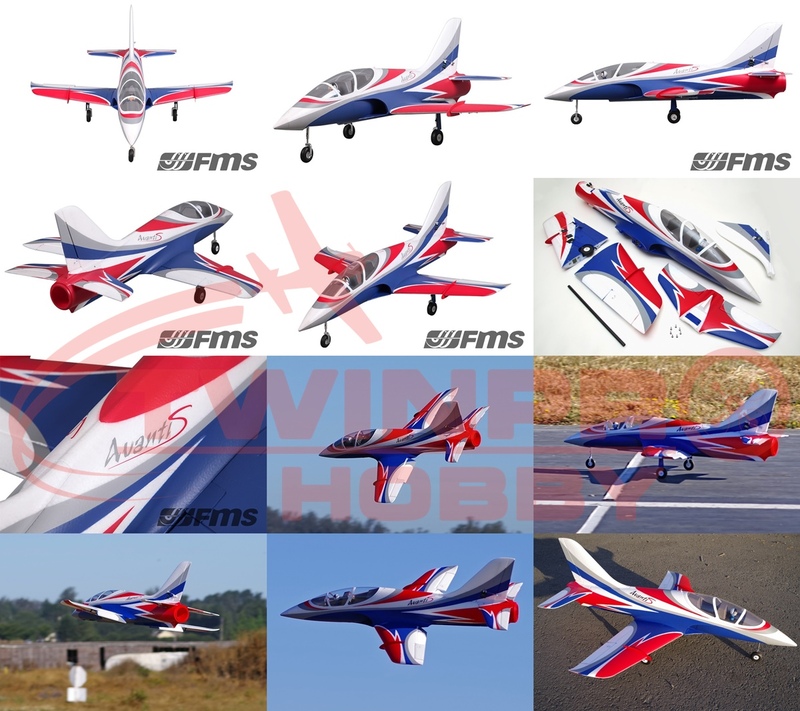 Go get the Avanti and discover for yourself this new addition to FMS� growing EDF fleet. 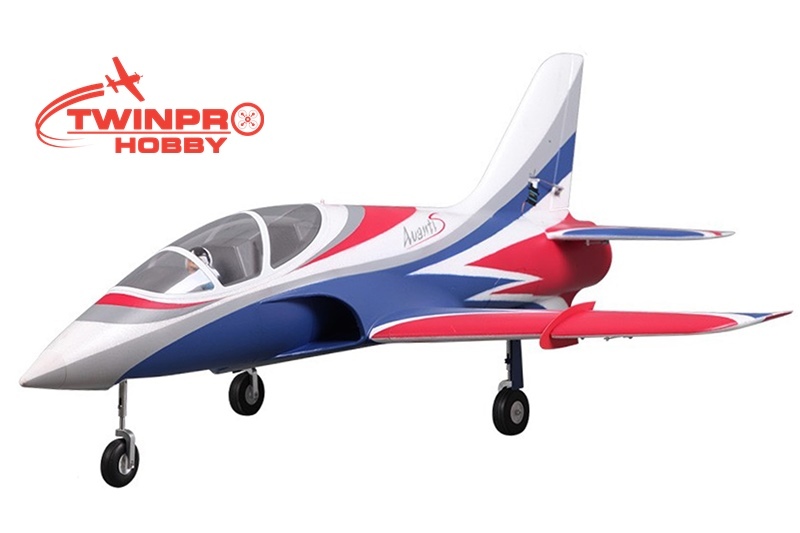 � With Predator 70A ESC, 6S power system ensures a record speed of more than 130km/h, 4S power system ensures excellent aerobatic flight. 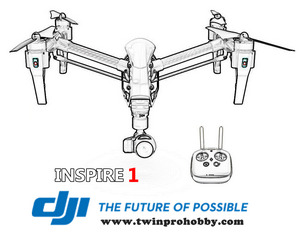 � Pre-installed, newly designed ball link style control horns for more throw.